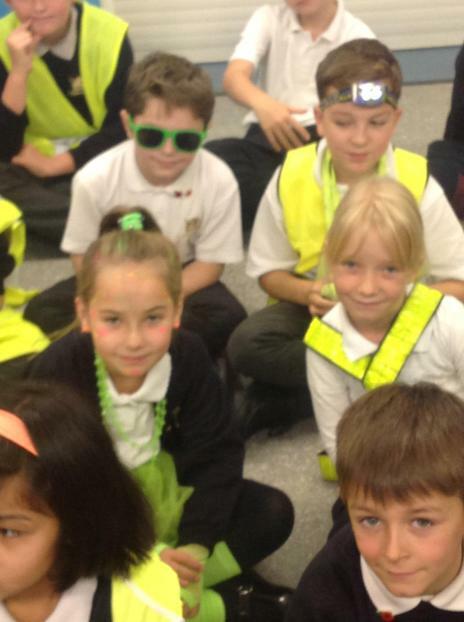 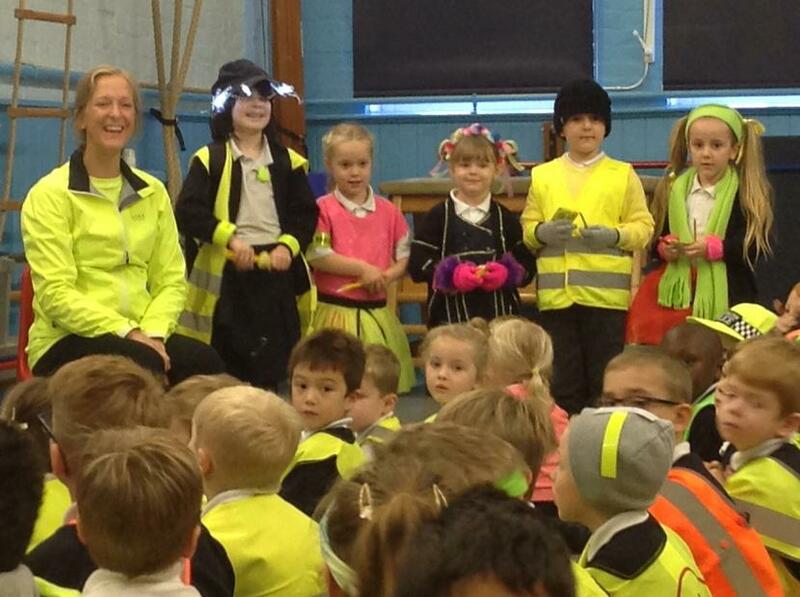 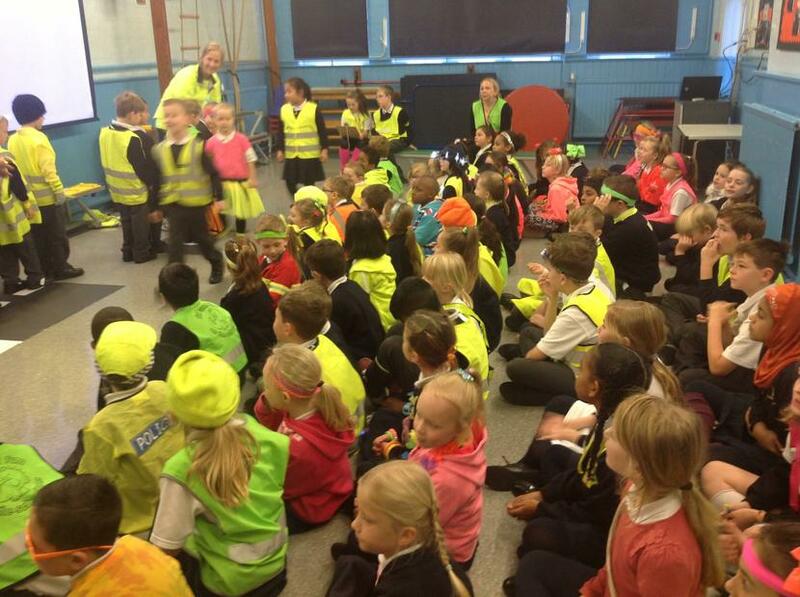 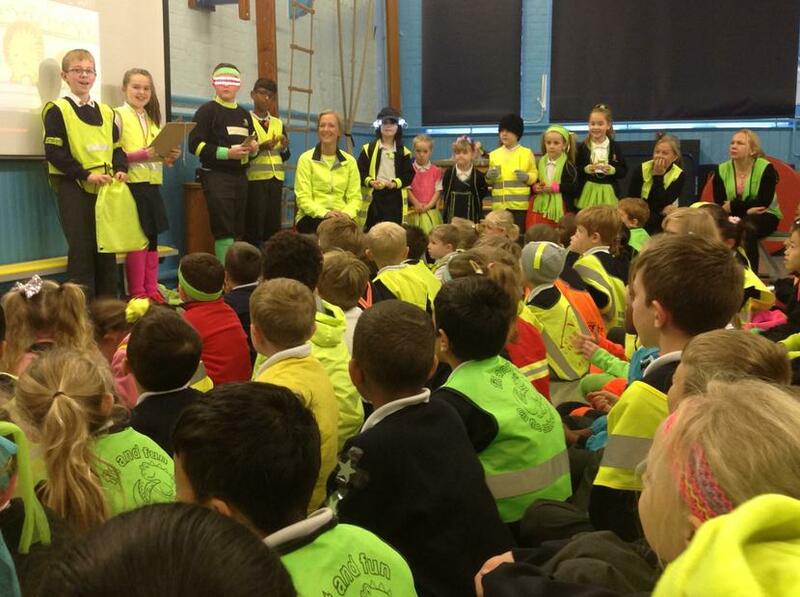 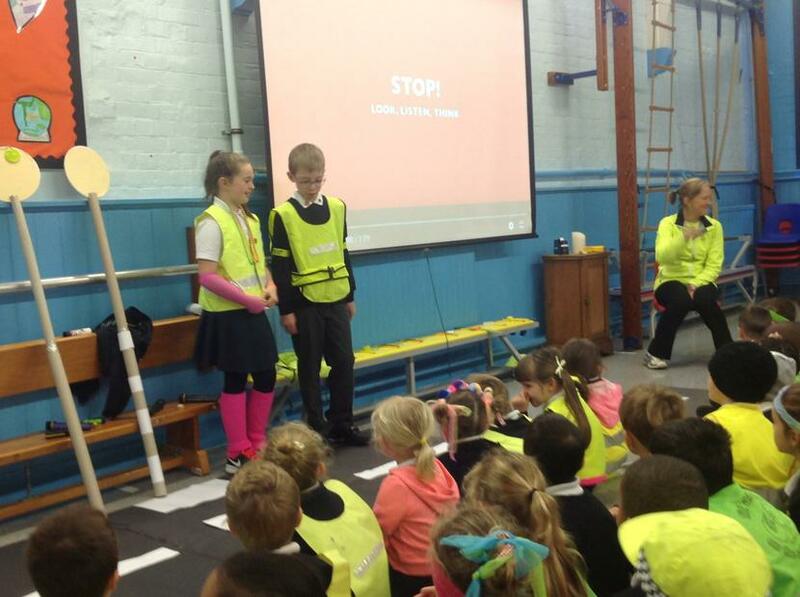 Our JRSO's, Ellie and Robert, organised a fantastic fun filled day to raise awareness of the importance of being safe an being seen when crossing the road. 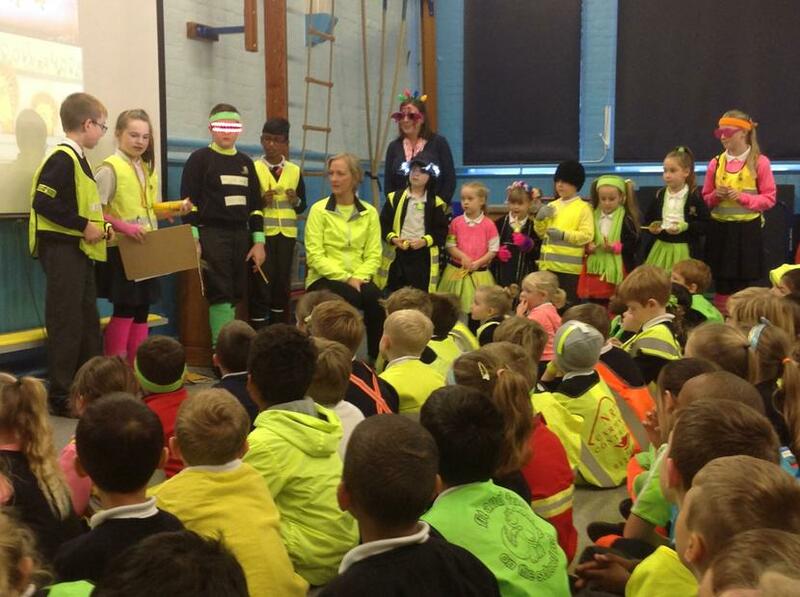 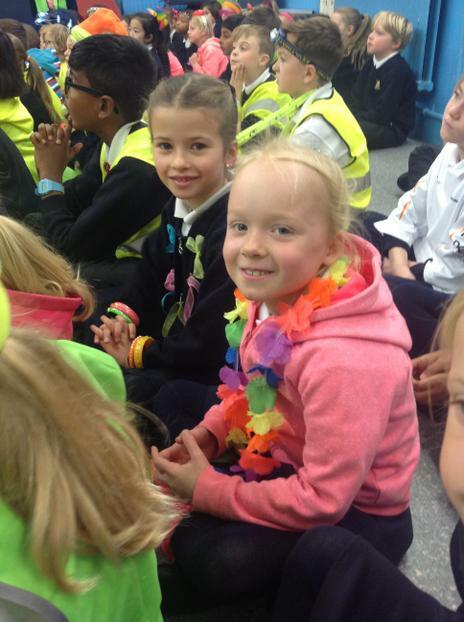 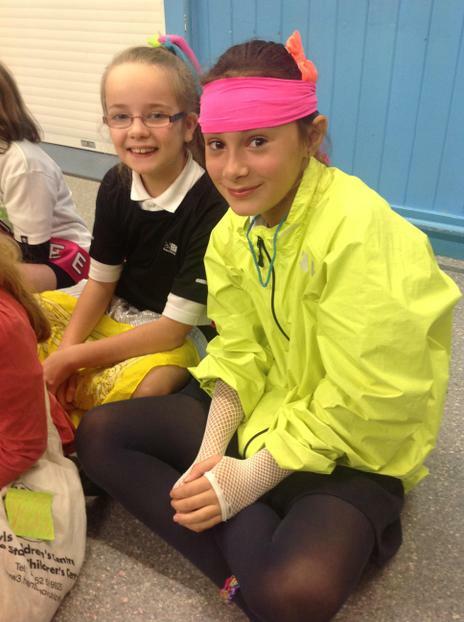 They encouraged the children to come to school and make bright adaptions to their school uniform and held a competition for the best dressed and the brightest! 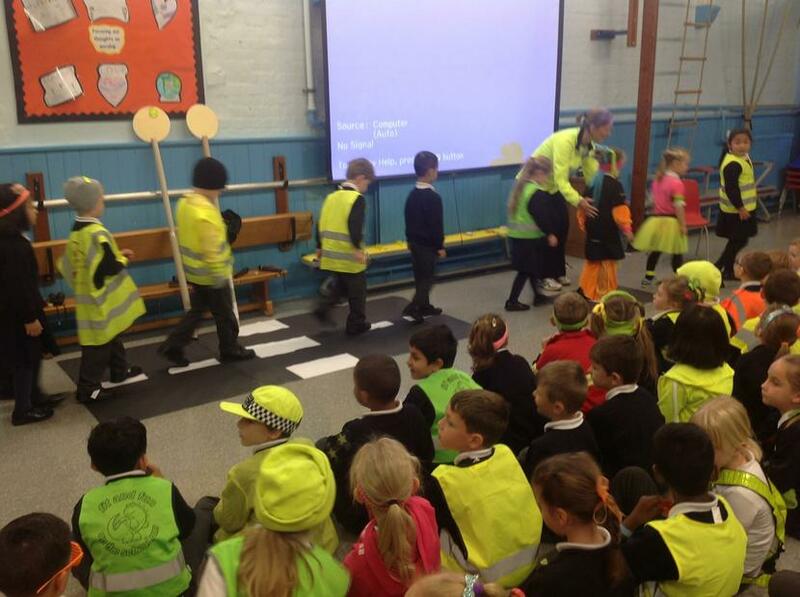 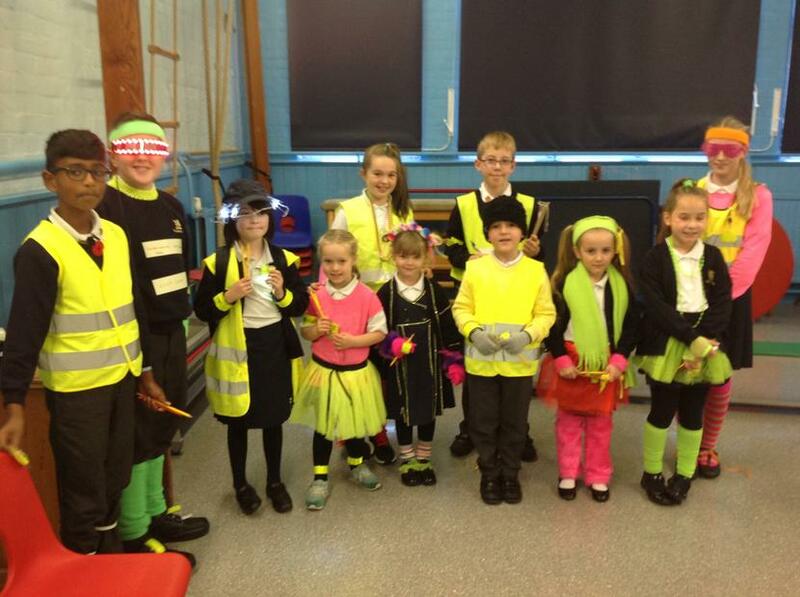 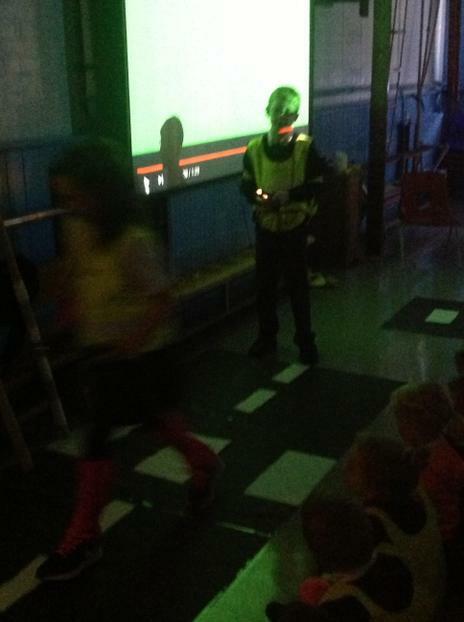 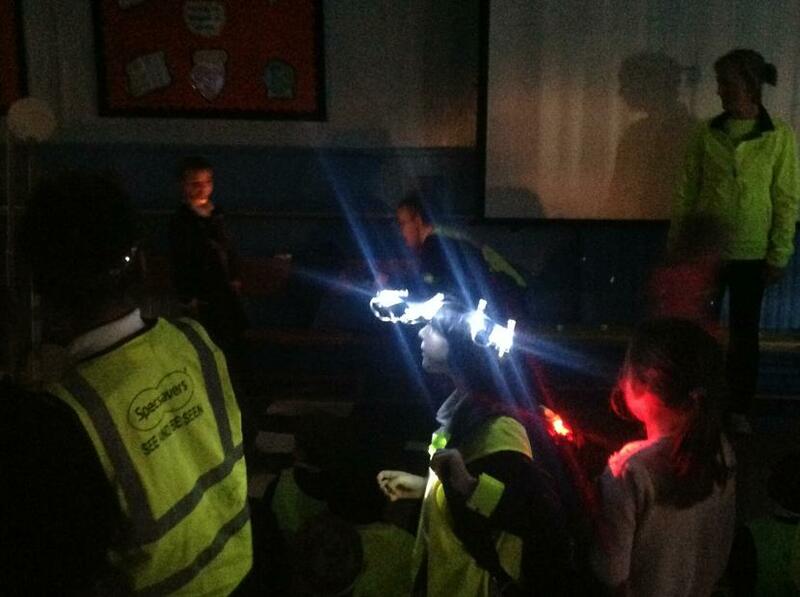 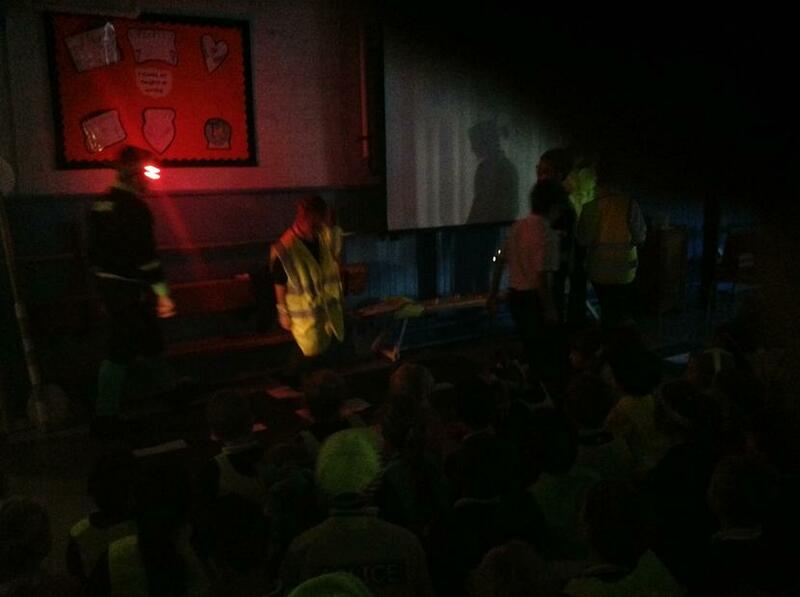 The brightest costume was tested by turning down the lights and recreating a road in the hall whilst the children held torches to replicate the headlights of cars! 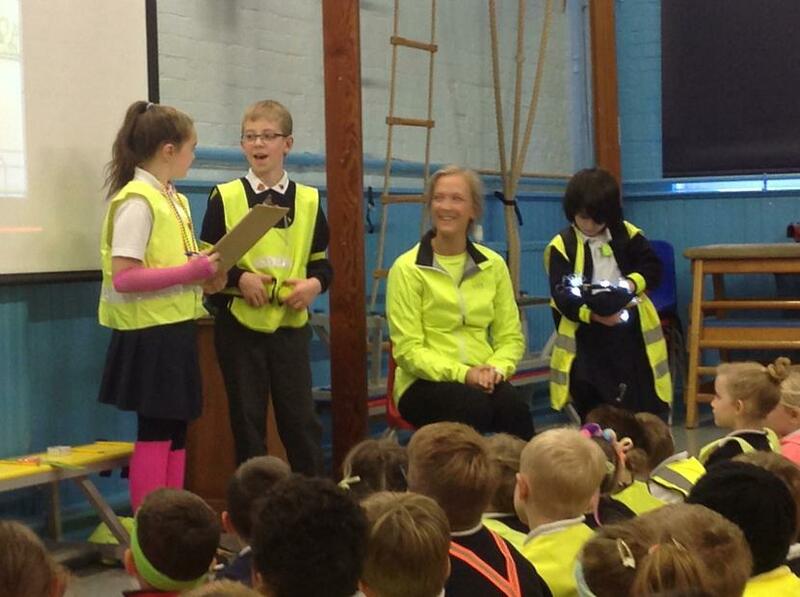 Well done Ellie and Robert - an excellent effort and very well organised!